Last ISPS CoED Tournament for 2018! 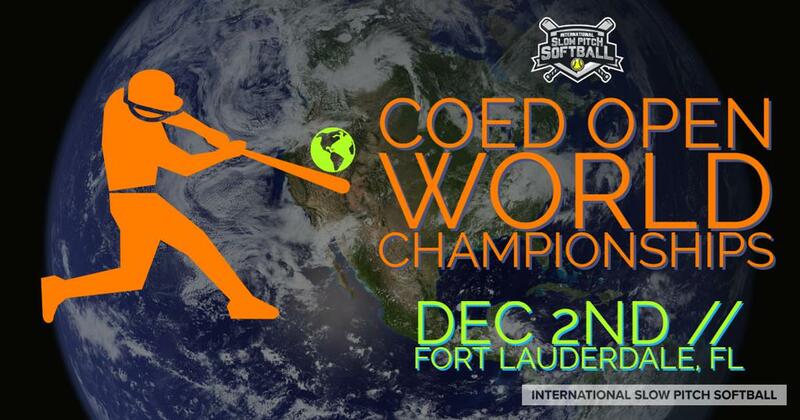 We'll be accepting teams for the CoED Division until Thursday night. Game-times to be out on Friday for CoED Division on Sunday, Dec 2nd. Email info@ispssoftball.com or contact Liz Caceres or Frank Ramirez to enter your team.